What's with all the smiley stickers? If you were working hard across the university’s campuses at the end of the last academic year you may have been accosted by our Library Services Student Engagement Co-ordinators, Madalene and Vee, wielding campus maps and sticky smiley faces and thought to yourself: what exactly are they up to? 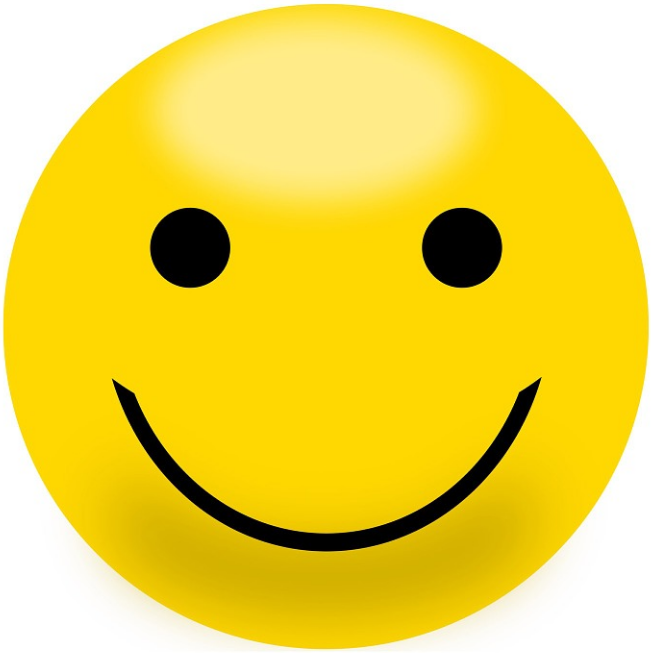 For those of you who participated, you will know that we were asking students to use coloured smiley stickers to tell us where you carry out certain activities across the university’s three campuses: red for lecture and seminars; yellow for individual study; blue for group study; green for socialising. So, why exactly do we want to know this? We know that, as all students are different, nobody uses study spaces in quite the same way. As a result, we recognise that we cannot simply rely on existing assumptions of how and where students choose to study when developing library services; rather, we want to find out more about how you actually use spaces, both on and off campus, and how we can tailor our services to support your choices. Reassuringly, we found that the majority of students surveyed were making some use of designated study areas, including the Hive, Riverside building and the Peirson study centre. However, more intriguingly, we found that the same students were also studying in all kinds of interesting and innovative ways both on and off campus. 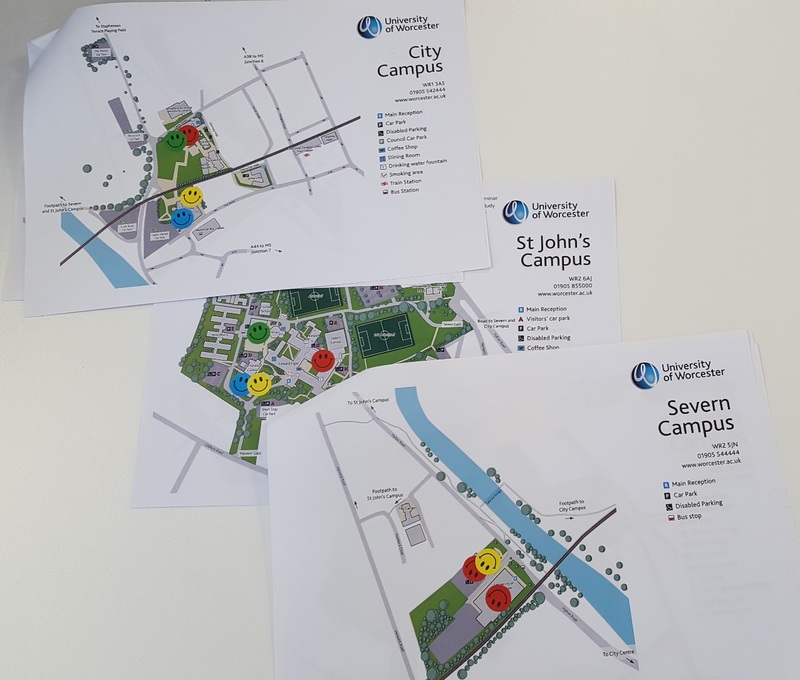 We were so excited by the initial findings of the Study Mapping Project that we spent the summer planning how to find out more about your chosen study spaces and how they are used. 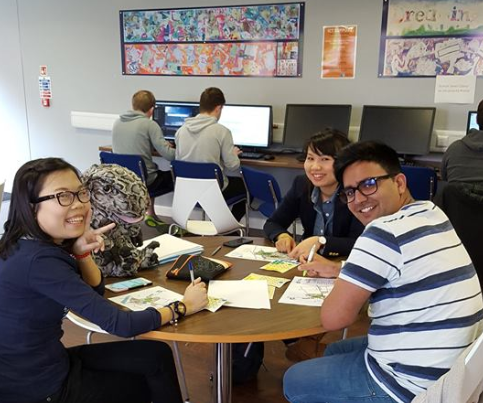 Above all, we have been looking at how we can learn more about what students prioritise when studying and, ultimately, what we can do to support you in finding your perfect study space. Not only will we be continuing this research into the new academic year, but we want some students to join our team. As a result, we have created two swanky new Library Services work placement projects which will help us to research and design new ways for students to select a study space that works for them.